If you are a poker player, you are one of the smartest minds out there that can figure out what and where’s the best for you to grab from. 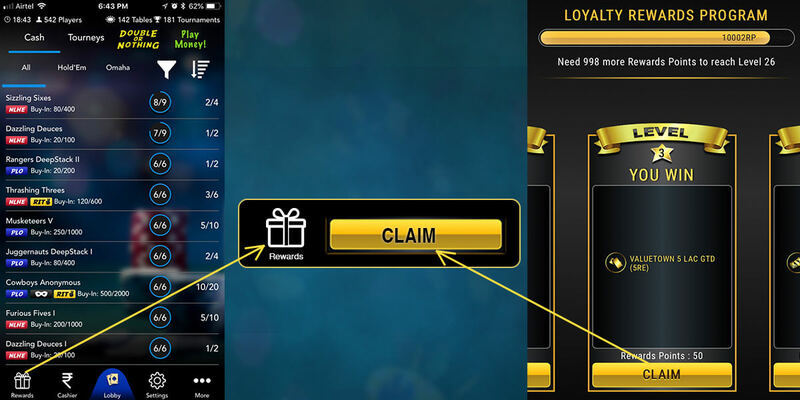 Here are five reasons why the latest innovation in the loyalty rewards from PokerBaazi.com make the website your best choice to play online poker in India. 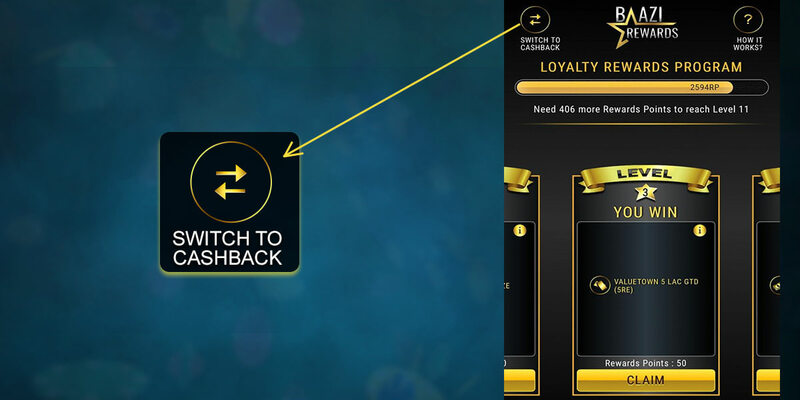 JUST PLAY YOUR FAVOURITE GAMES, NOTHING EXTRA: Before we get into the benefits that you can get out of the Baazi Rewards , the revolutionary loyalty rewards launched by PokerBaazi on 21st Aug 2018, it’s important to note how to actually get them. Play your favourite cash games. While you do so, you will automatically be credited with Reward Points. You can join the cash games at your convenience. From 1/2 stakes to 500/1000, you will easily find both Texas Hold’em and Pot Limit Omaha tables running 24x7 on PokerBaazi. The Reward Points keep updating in real time as you play more and more. You can then directly use these Rewards Points to claim all the amazing prizes in the Baazi Rewards. rake back every week. The cash back is in the form of direct redeemable chips. 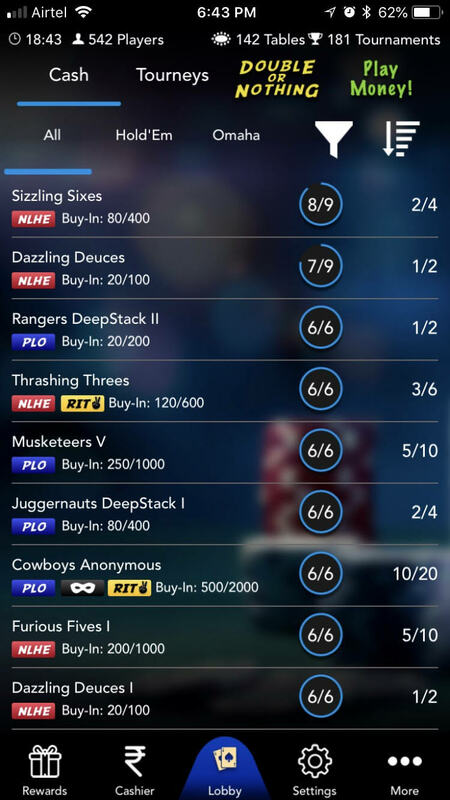 B.LOYALTY REWARDS PROGRAM (LRP): If you aren’t sure of the volume you can manage at the cash games, but ofcouse love playing them then yours and LRP’s is a match made in heaven. 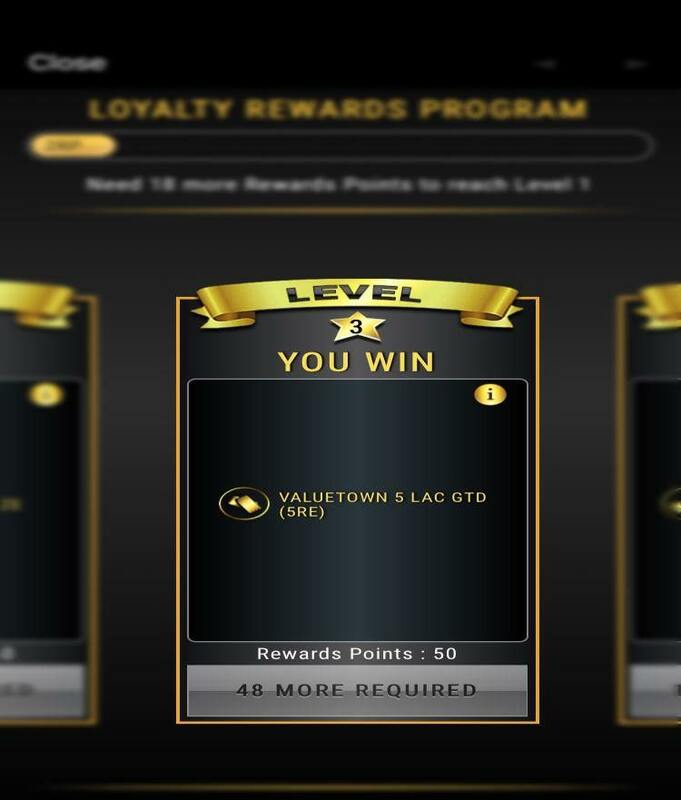 LRP offers various rewards at different levels ranging effectively from 20% to 50% rakeback. There is no limitation and you can claim a prize of your choice directly. The highest level offers a stunning Jaguar XF. You can claim your favourite levels again and again. Going by the very basics, one can rate a reward structure not just by the biggest benefits & prizes on offer, but also how does it actually give benefits to a common player who might not be able to play for long hours every month. Well, the LRP under Baazi Rewards has no time limitation and your Reward Points don’t expire! All prize levels are there to stay and you can use your time to reach your favourite level and claim it. A case where you are chasing your dream level and suddenly work takes off a few days of your poker, is not a worst case anymore! You can continue from where you left once you are back. A few weeks of playing online poker, which you anyways were to be playing, to get to a Las Vegas package can’t get more rewarding. Isn’t it? Another exciting thing to note is the listing of the prizes. 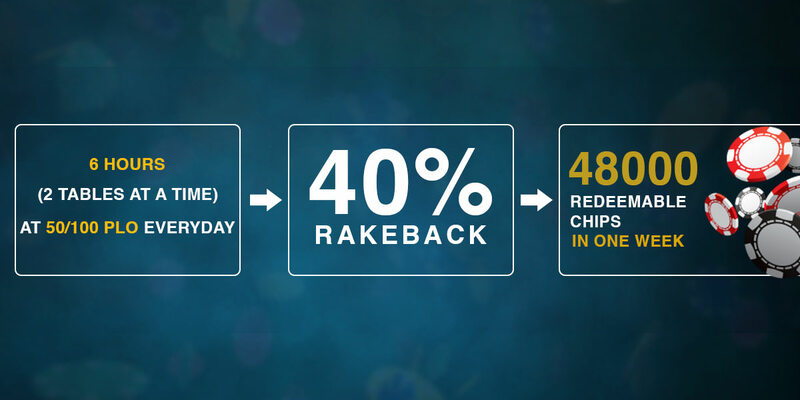 It is designed in a way that even a player playing the lowest stakes can avail prizes at 50% rakeback. B. More than 2500 tournament tickets were claimed in October 2018 alone. C. 25 players have till now claimed gadgets which include One Plus6, iPhone X & MacBook Pro. The first one was claimed within 2 weeks of the launch of Baazi Rewards. D. 8 players have claimed packages to some of world’s most sought after poker destinations including Las Vegas & Australia. Nearly 1200 players have received a total of more than 3 CRORE as redeemable cashback in less than 3 months. Here’s how Baazigars expressed their happiness after claiming their rewards. PokerBaazi has made sure that there's always for more for you. And that's not just more, it's a more to the tune of 50%. You get a 50% TDS Refund in terms of Instant Real Cash Bonus everytime there's a TDS applicable for you. Everytime, Any amount! Added to it are many more exciting bonuses to spice up your grind. For example, the Stack Challenge where you can win a table max Buyin upto 50K by hitting a particular stack on a table. 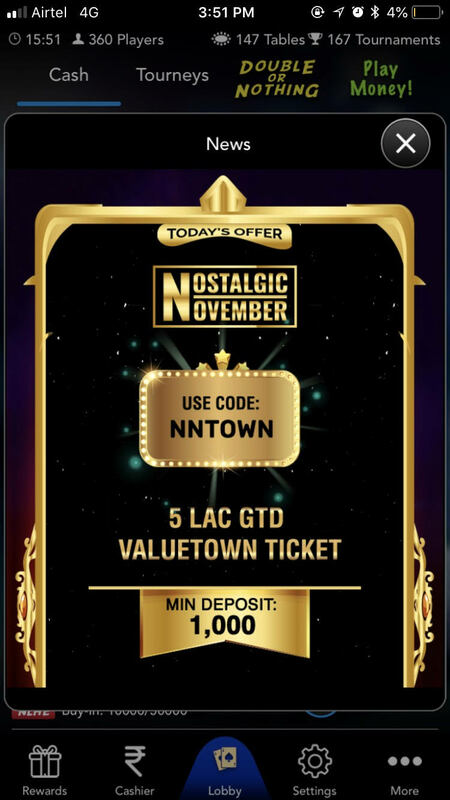 To put an icing on the cake, PokerBaazi is running one crazy promotion this Nostalgic November where it is offering a unique deposit offer, valid for a day, everyday! These deposit codes offer huge benefits that range from free tournament tickets to instant real cash bonus offers upto 50%.